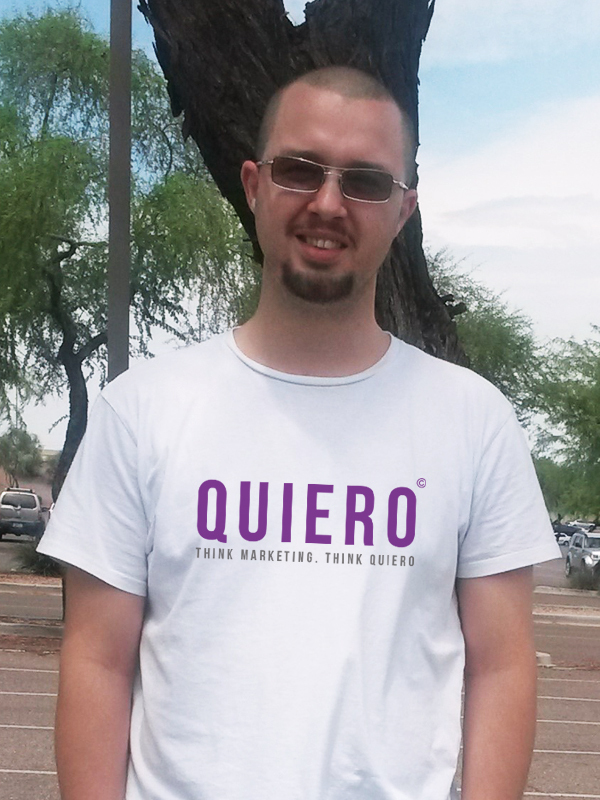 Quiero Marketing was founded in 2018 as part of the EazyEmail Ltd group, although our origins extend back more than a decade. Terrell King had the vision to take his skills honed working for blue chip companies, such as Argos, and use them to help start-ups, sole traders and SMEs in London, the UK and beyond with professional digital marketing services. Quiero has already assisted construction, food, film industry and fashion companies and individuals with website design, development and graphic design services, and continues to push the boundaries of what it means to be a professional but personal service for those seeking vibrant and effective marketing fo their business. Beyond the initial build of a website, we work with you to develop the features that you need. 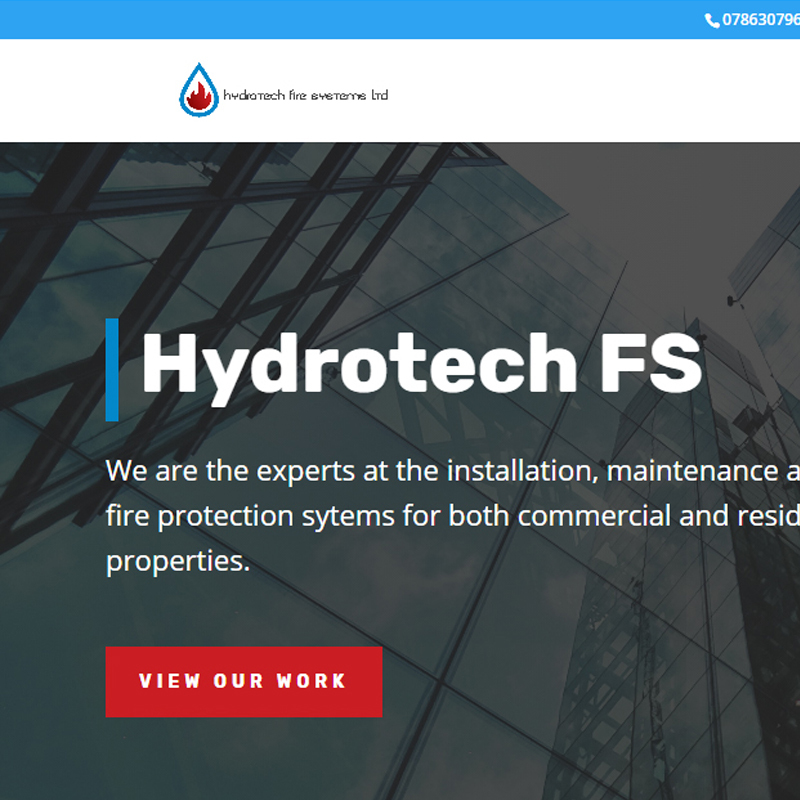 If you have an existing site, we become the makeover whizz. It takes all sorts to provide unique direction, inspiration and dedication. Our team is currently comprised of these lovely people. We have worked on exciting projects with a diverse portfolio of clients.